Andrew Collins is a historical writer and explorer living in the United Kingdom. He is the author of more than a dozen books that challenge the way we perceive the past. They include From the Ashes of Angels (1996), which establishes that the Watchers of the book of Enoch and the Anunnaki of the Sumerian texts are the memory of a shamanic elite that catalyzed the Neolithic revolution in the Near East at the end of the last ice age; Gateway to Atlantis (2000), which pins down the source of Plato's Atlantis to the Caribbean island of Cuba and the Bahaman archipelago; Tutankhamun: The Exodus Conspiracy (coauthored with Chris Ogilvie Herald, 2002), which reveals the truth behind the discovery of Tutankhamun's famous tomb; and The Cygnus Mystery (2007), which shows that the constellation of Cygnus has been universally venerated as the place of first creation and the entrance to the sky world since Paleolithic times. In 2008 Andrew and colleague Nigel Skinner Simpson discovered a previously unrecorded cave complex beneath the pyramids of Giza, which has brought him worldwide acclaim. 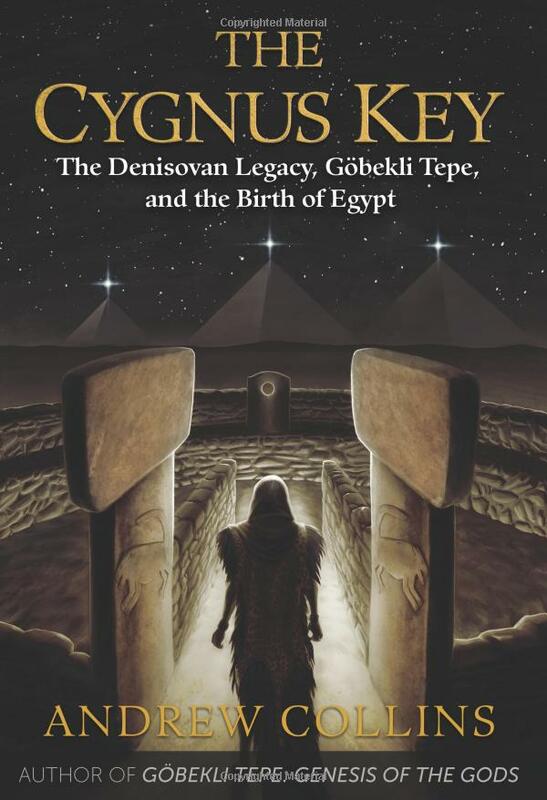 It is a story told in his book Beneath the Pyramids (2009). The Denisovan Legacy: The Gift Of Civilization? Giza’s Cave Underworld Rediscovered – It is the Entrance to the Tomb of Hermes? The Cygnus Mystery: Did Cosmic Rays Affect Human Evolution?